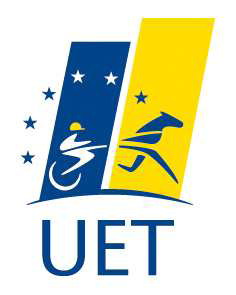 The Irish Harness Racing Association is pleased to announce that it has nominated and paid federation entry fee for all Trotteur Francais Foals born in 2017 for the 2021 UET Grand Prix with Prize Money for the Final worth €350,000 & the Eliminations worth €30,000. Eligible for Colts and Fillies, excluding geldings. All owners will be sent condition list separately.